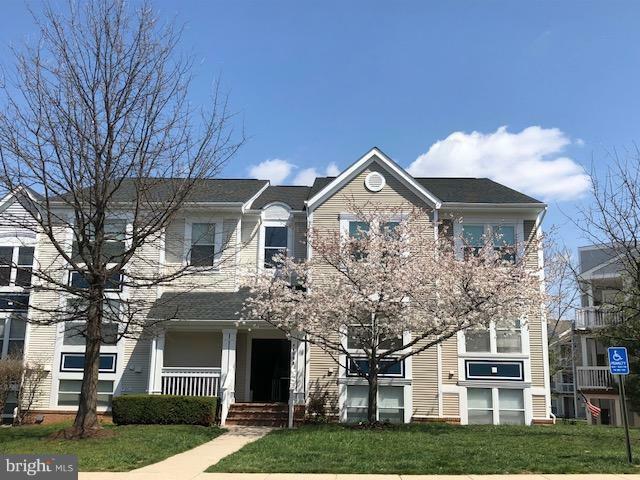 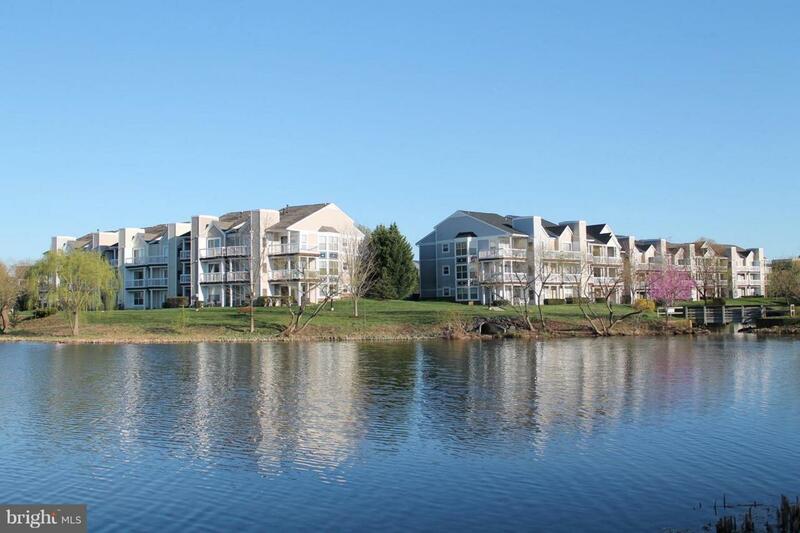 Beautiful Lakeview Condo right next to the Ashburn Village Shopping Center & the Ashburn Village Sports Pavillon.Rent includes all of the Ashburn Village amenities such as swimming pools, tennis and basketball courts. 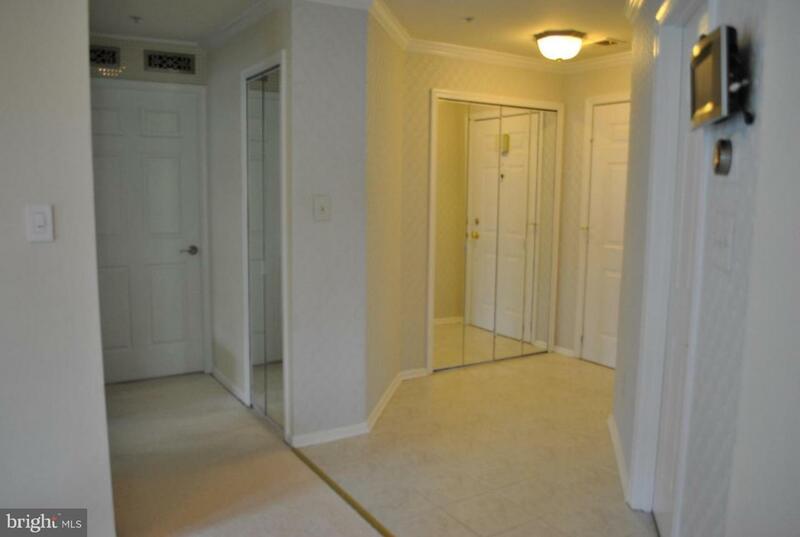 Only 3 miles away from One Loudoun, close to Dulles Airport and all major roads such as Route 7 and 267. 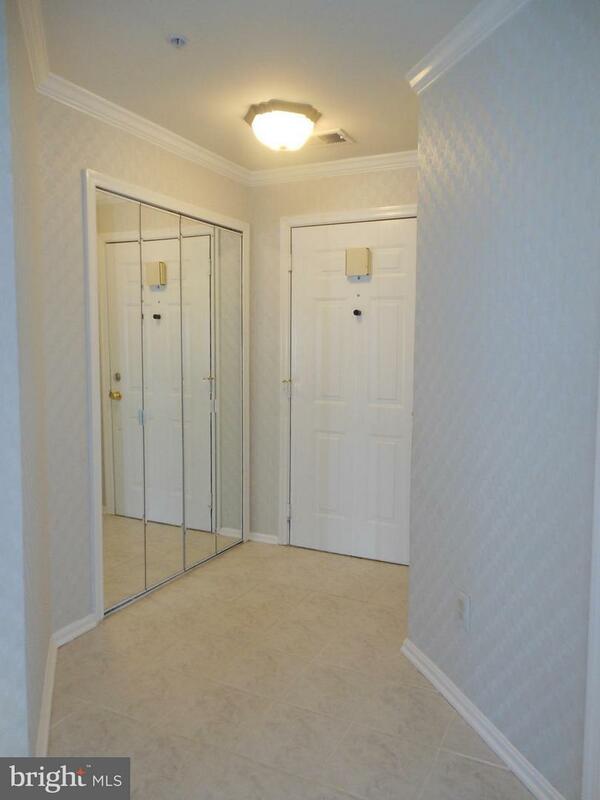 PETS are allowed on a case by case basis.